LiquidFun is coded in C++ and based on Box2D, so developers can use it on any platform with a C++ compiler. Stable releases are available for download on github, as is the source code. 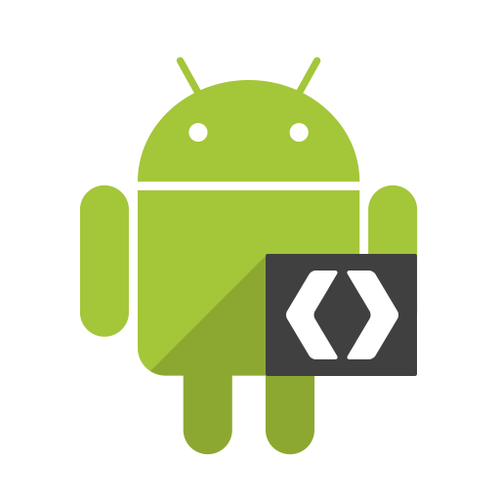 Google has provided instructions for building the library, example apps, and unit tests for Android, Linux, Mac, and Windows for developers ready to dive in. You can hit that information up at the link below.